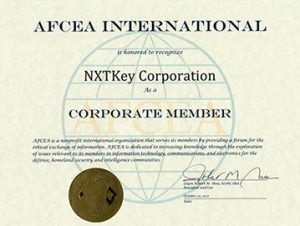 NXTKey emphasizes quality, service, and intellect while employing cutting-edge technologies to keep clients ahead of the curve. Its strong business values and tested best practices, coupled with a creative technological edge, ensure that it delivers expert consulting services in the areas of Information Security Management, Project Management, and Operation Management. NXTKey Project Management provides expert consulting services in principles described by the Project Management Body of Knowledge (PMBOK). Hence, applying the five processes (Initiation, Planning, Execution, Controlling, Closing) and the nine knowledge areas (Project Integration Management , Project Scope Management , Project Time Management , Project Cost Management , Project Quality Management , Project Human Resource Management , Project Communications Management , Project Risk Management , Project Procurement Management) to all aspects of each clients needs. NXTKey Operations Management offers our clients the full range of consulting services. These services include the development of Operations Strategy concepts, Product and Service Management, Service Delivery & Support, Integration and IT Management. Additionally by combining our functional Operations Management competencies with specific industry knowledge we are able to serve our clients with customized approaches responding best to their specific requirements and needs. A great deal of our focus is on efficiency and effectiveness of processes. Therefore, NXTKey Operations Management consulting often includes substantial measurement and analysis of internal processes. 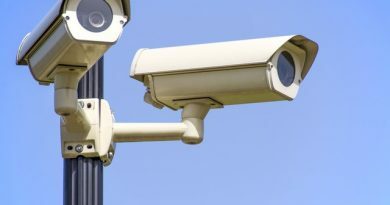 NXTKey Security Management offers our clients a full range of security consulting services tailored specific to their requirements. 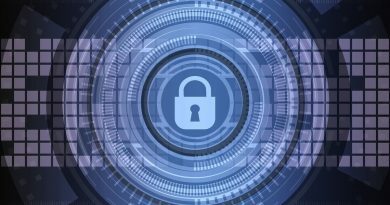 NXTKey Consultants are considered subject matter experts in the aforementioned functional areas and are actively involved with the design, development, procurement and implementation of Information Security solutions.